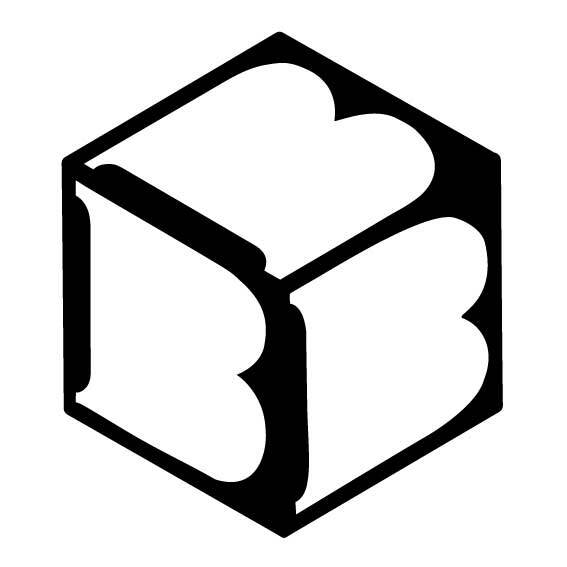 From Thursday 24th to Saturday 26th July 2014 Birmingham Beer Cubed will be serving up a selection of beers from the hottest breweries in the UK and around the world, from keg and cask. There will also be a return of their world bottle bar, and some fantastic food options to keep hunger at bay. The Birmingham Beer Bash was conceived and organised by a group of enthusiasts, bloggers and tweeters who met through a shared love of all things beery via social media in 2012. The group quickly decided to bring about an event with one overriding goal – to deliver to the Midlands the very best of the UK’s burgeoning craft beer scene and the best of the international beer offering. A year or so later and the inaugural Birmingham Beer Bash, in July 2013, opened its doors at the canal-side venue of The Bond Co, in Digbeth, which is where they’ll return to this year. The results exceeded all expectations, and well and truly cemented Birmingham Beer Bash’s place in the local and national beer calendar. Gourmet beer and food matched dining event. Experience a five course tasting menu by chef Nathan Eades of Epi Restaurant. Nathan cut his teeth at a number of venues including Lainston House Hotel and Wedgewood Hotel in Vancouver and more recently has been seen at Pop-Ups in Bromsgrove, Kings Heath and Birmingham before opening his own restaurant in Bromsgrove. Each of the 5 courses promise to be expertly matched to beers brewed by Wild Beer Co.
Siren Craft Brew teaming up with the Original Patty Men to bring you “Siren Sliders”, a beer and burger-matching extravaganza! These guys have worked together to find the perfect pairings of burgers to match with the range of Siren beers. They’ll be serving these up in miniature form – known as sliders – along with the beers at the Beer Bash. Not only is it a great example of how different flavours complement particular beers, but it also provides the chance to taste several different Patty Men burgers avoiding the need to choose just one, which we know from experience is a difficult choice to make. Tom Newman, brewer from Celt Experience and the exciting Cell Rebirth project, will be hosting a number of different sessions throughout the Beer Bash. Hugely acclaimed bloggers, now turned authors, will be visiting the Beer Bash on Saturday afternoon as part of the promotion of their new book. Beer historian, blogger and author, Ron will be present on Saturday afternoon and evening to coincide with the launch of his book, The Homebrewers’ Guide to Vintage Beer. Ron will be talking about the role of Brettanomyces in British brewing, and will be signing copies of his book. There will also be six historic beers brewed specially to accompany Ron’s visit. Learn more about one of beer’s key ingredients in this workshop session. There are four sessions in total, one each evening plus a fourth on Saturday afternoon.